Dos Lagos is a gated waterfront community in Boynton Beach on the east side of Congress Avenue north of Gateway Blvd. There are 3 sections of Dos Lagos, the Shoreline, Southlake and Tradewinds. There are single family homes, condos and villas in Dos Lagos. Dos Lagos homeowners have access to amenities. The location is ideal to give easy access to restaurants, shopping, I-95 and only minutes to the beach. Search all homes for sale, just like an agent. Our free, one step registration allows you to bookmark your favorite houses, save search and receive emails as soon as new homes in Dos Lagos come on the market. Properties in Dos Lagos were built 1983 to 1996 and range in size from 750 to 2,732 square feet with 1 to 4 bedrooms and 1 to 3 bathrooms. There are a mixture of home types in the Dos Lagos neighborhood. It consist of villas, condos and single family homes. Many of the single family homes have private swimming pools and 2 car garages. The Villas typically have a 1 car garage. Dos Lagos features first class amenities that include a clubhouse, resort style pool and tennis court. Dos Lagos is located close to shopping, dining, entertainment and major highways. 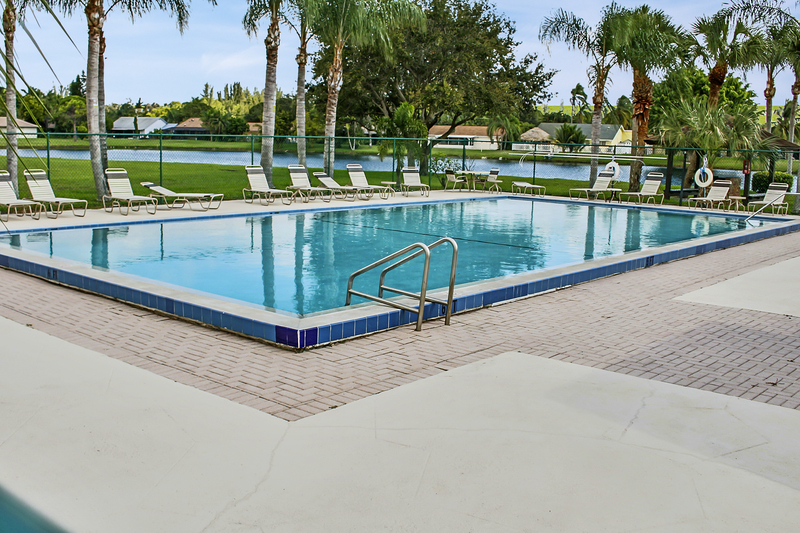 The community is a short drive to the beaches and commuter train, the Tri-Rail. Dos Lagos is also close to many stores including the Boynton Beach Mall, Super Target, Renaissance Commons, Best Buy, Tuesday Morning and TJ Maxx.